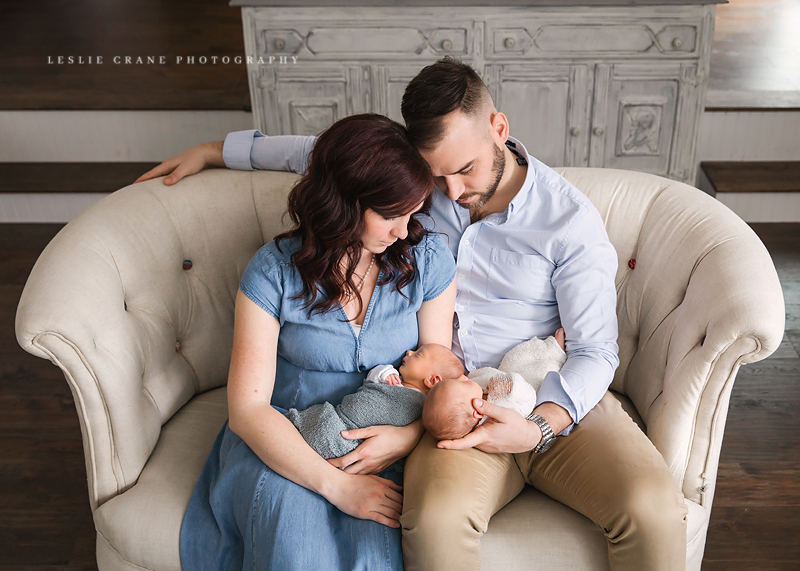 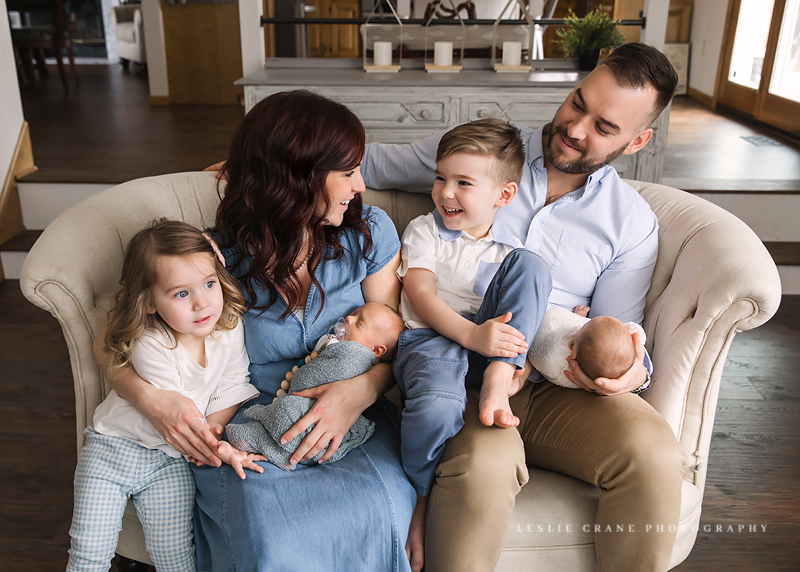 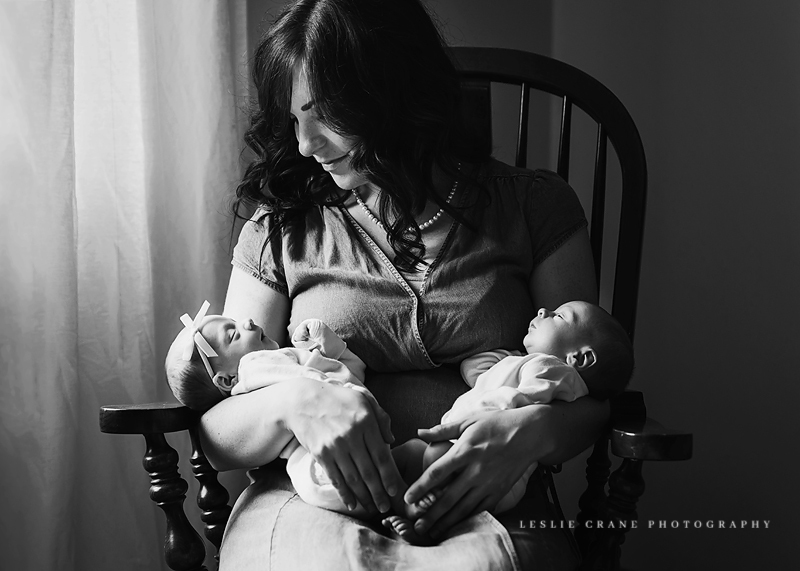 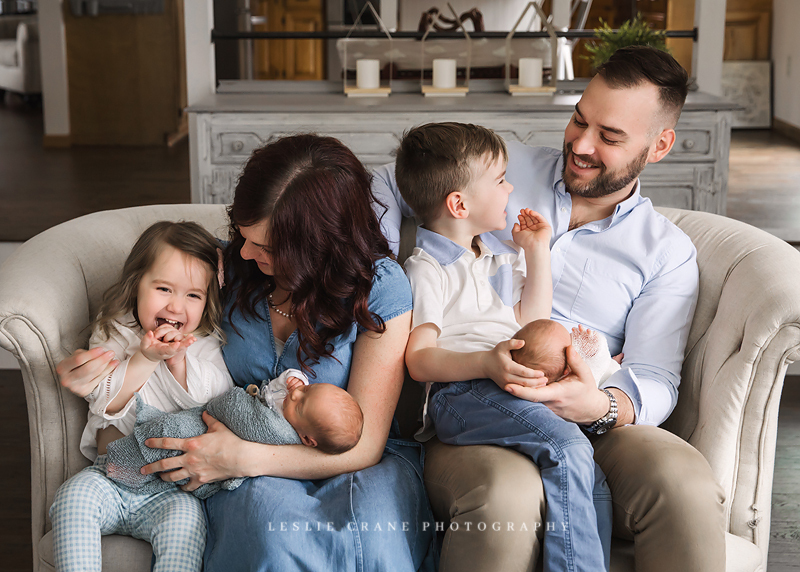 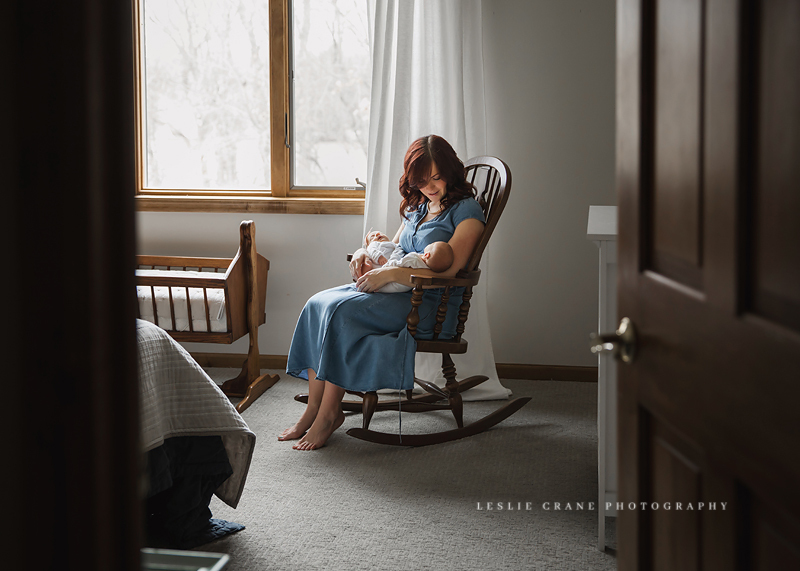 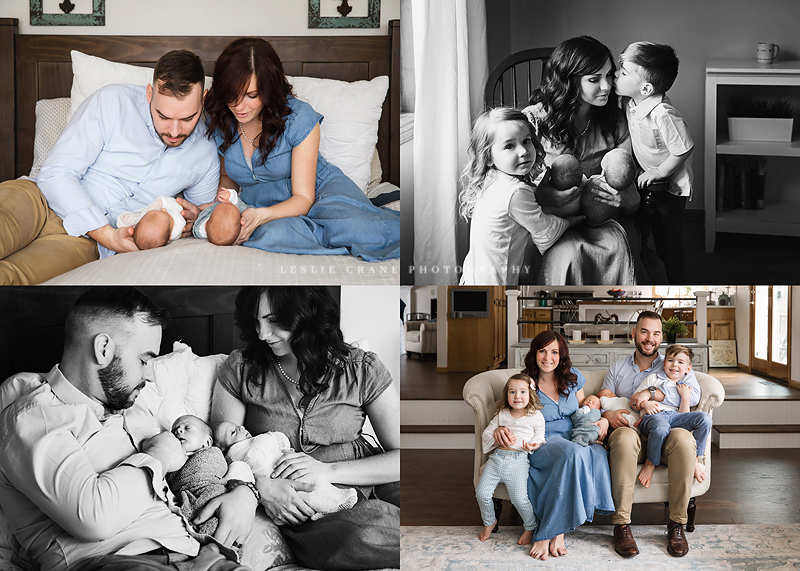 I had the most wonderful time photographing an amazing and adorable new family of six. 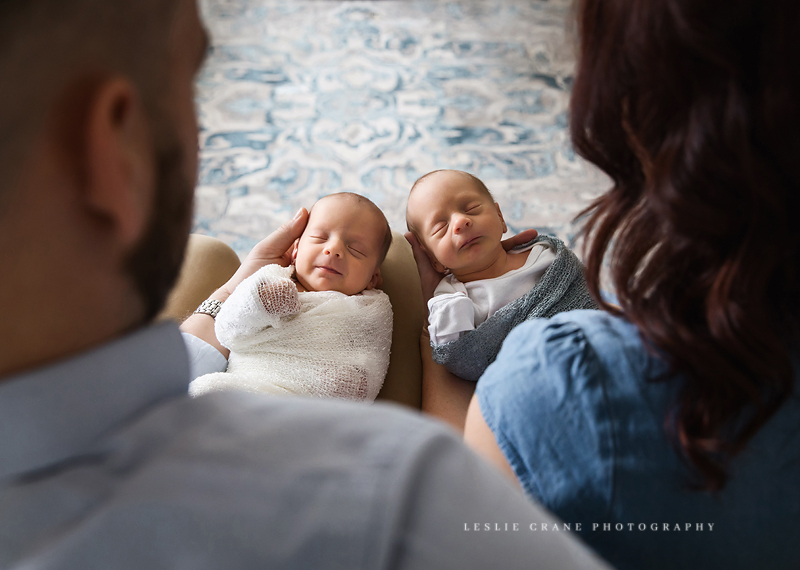 They were so relaxed and happy. 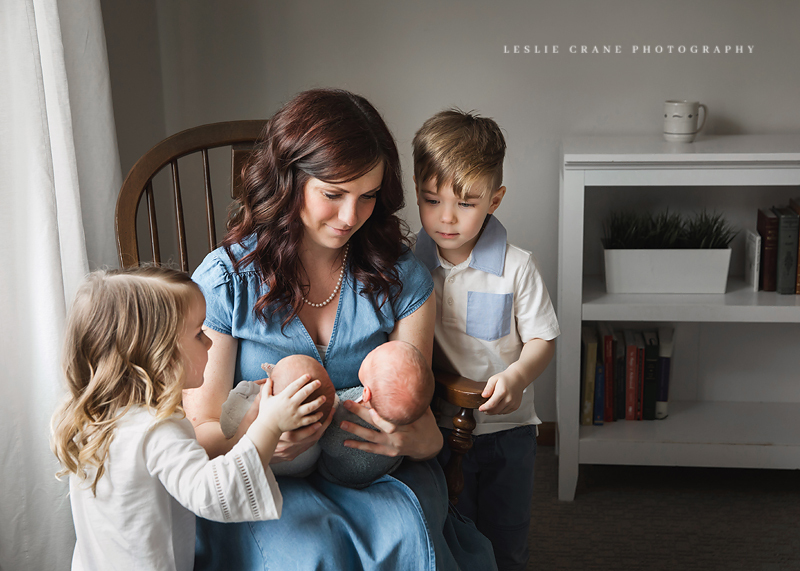 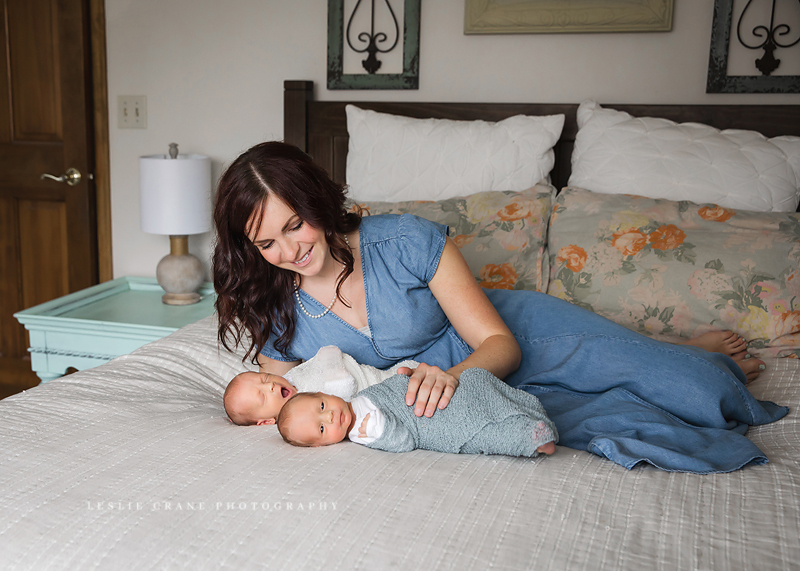 It's hard to believe that this beautiful mama had twins only eleven days earlier! 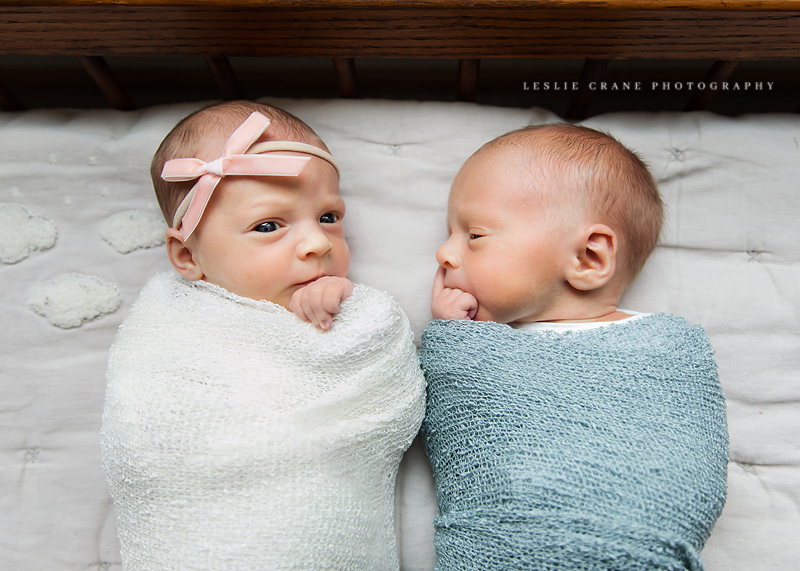 Big brother and sister kept saying over and over, about their new siblings, "They are so CUTE!" 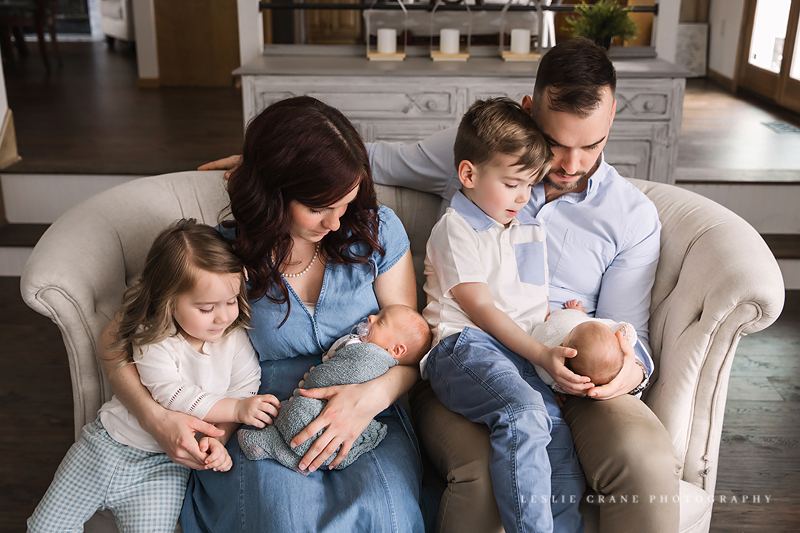 So much love in this home.